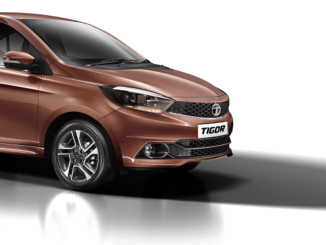 Tata Motors announced that it will increase the prices of its Passenger Vehicles effective April 1, 2011. In Passenger Cars, depending upon the model, Indica prices will go up by Rs.7000 to Rs.9000, Vista and Indigo CS by Rs.8000 to Rs.11000 and Manza by Rs.10000 to Rs.15000. In Utility Vehicles, depending upon the model, Sumo prices will go up by Rs.13000 to Rs.15000, Grande by Rs.16000 to Rs.19000, Safari by Rs.18000 to Rs.29000, Aria by Rs.30000 to Rs.36000 and Venture by Rs.9000 to Rs.12000. Despite continuous cost control initiatives, the company is being forced to take these increases on account of steep rise in input costs. Nano bookings to open from15th August?